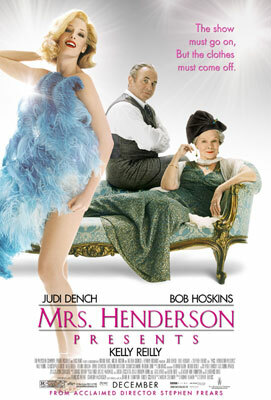 Finally saw Mrs. Henderson Presents last night - trying to catch any Oscar nominated films/performances that I haven't seen. What a fun movie! Judi Dench is fabulous - as always - as the rich widow who decides to buy an abandoned theater rather than exile herself to a life of needlepoint and charity luncheons. It's certainly an Oscar worthy performance, though Dame Judi can do this sort of thing before lunch without breaking a sweat. The young British actress Kelly Reilly also stands out (quite literally) as one of the burlesque stars and British pop sensation Will Young is delicious as the lead male vocalist in Revuedeville - the theater's ever evolving variety show. Young was the winner of Britain's equivalent of American Idol and has gone on to become a major star. Also - lots o' boobies. This film definately wins the Oscar for most screen time devoted to boobage in a major motion picture. 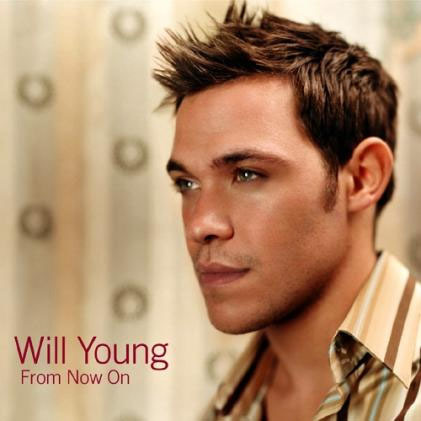 Related: The yummy Will Young from the cover of Attitude @ ohlalaparis.